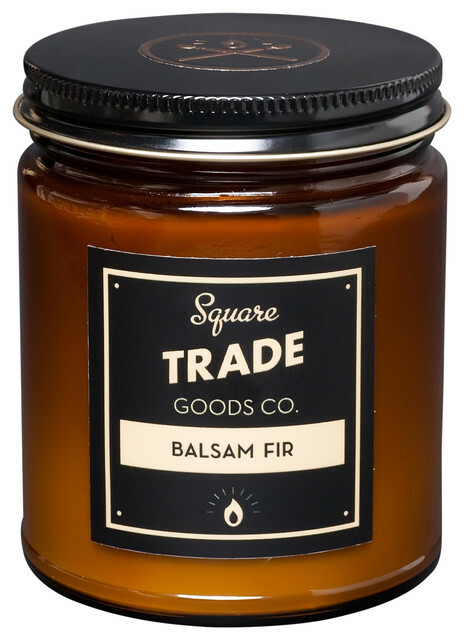 Balsam Fir – Fresh, clean and crisp. The scent of cool mountain air and fresh pine needles. All ingredients made in the U.S.A.